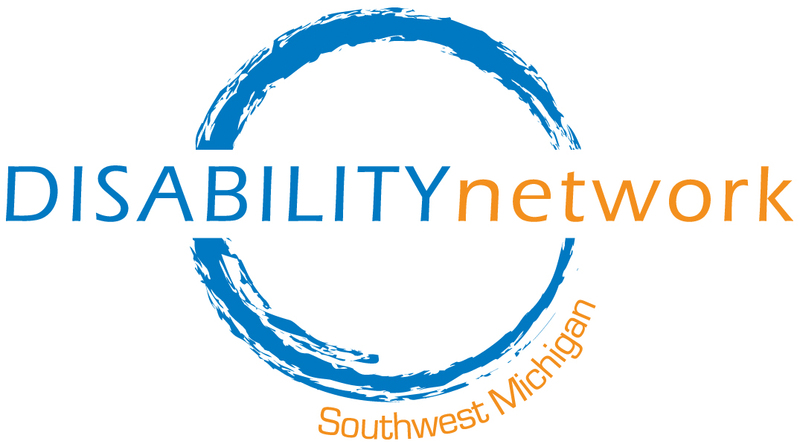 Disability Network Southwest Michigan welcomes Kathy Flores as a Nursing Facility Transition/Outreach Specialist in Berrien, Cass & Van Buren counties. Kathy has a wealth of knowledge and experience in long term care and long term community supports. She has past work experience at Area Agencies on Aging and was instrumental in providing Nursing Facility transition and outreach services when working for Region 3B Area Agency on Aging. 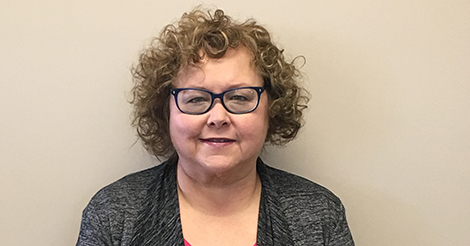 Kathy also worked on a pilot project for Southwest Michigan Long Term Care Connections where she served as an Options Counselor Supervisor and provided options for community-based supports to older adults, people with disabilities, and friends and family of people with disabilities. Kathy speaks both English and Spanish which will be an asset to her interactions with persons who communicate best in Spanish. Kathy is a long-term resident of Berrien County and she will work from Disability Network’s Berrien/Cass office location in St. Joseph. Please join us in welcoming Kathy to the Disability Network team!